Our Spring Workshop on Saturday May 12th from 12 PM until 4 PM at the Farm. Included with the workshop is a FREE Farm Tour. 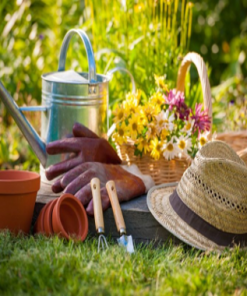 The workshop covers the tips and tricks for successfully starting plants and growing a tasty and healthy vegetable garden. In addition, the workshop fee covers your lunch featuring our famous Farm to Table Wood Fired Pizza, a flat of garden starts to take home (see workshop details for types of garden plants being offered), and shop talk with attendees about everyone’s gardening experience!